Sherrard 0308, originally uploaded by harmonweddings.com. 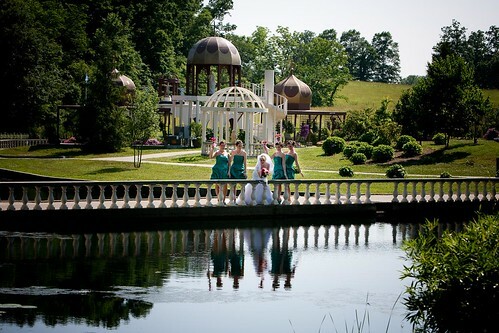 Beth and her bridesmaids took a stroll around the gardens prior to her groom's arrival. And you just couldn't take a bad picture there.